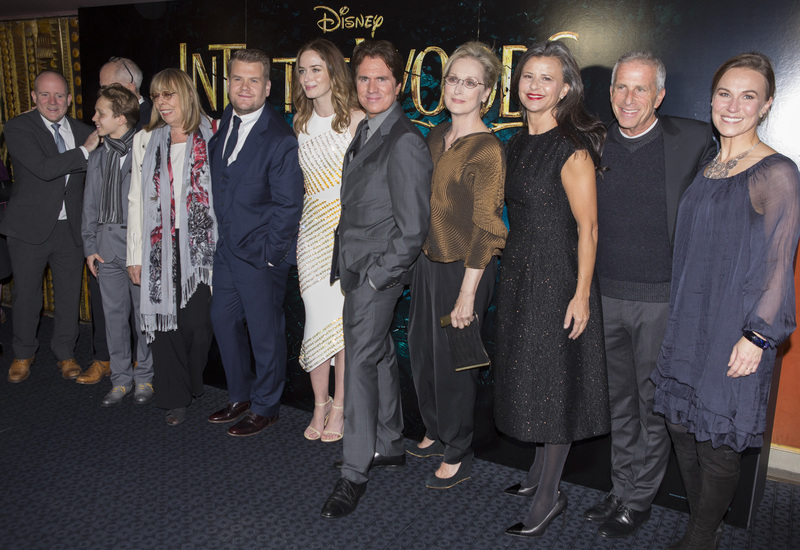 Walt Disney Releases First Song From ‘Into The Woods’ – Listen Here! 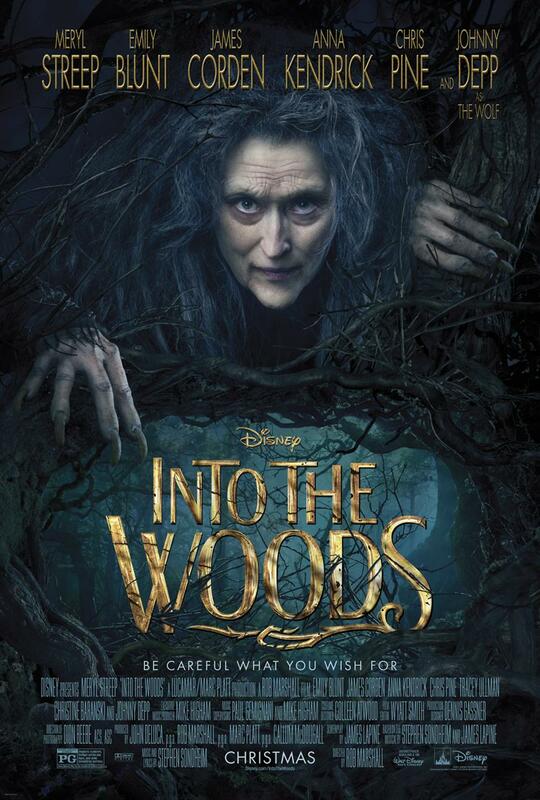 Walt Disney’s new and upcoming film Into The Woods is coming closer and closer to the date it will premiere in theaters. With just a couple of weeks left, Disney is relieving some of our anticipation by releasing an original song from the movie called “Stay With Me.” The song is sung by Meryl Streep who plays as the Witch. hit theaters. 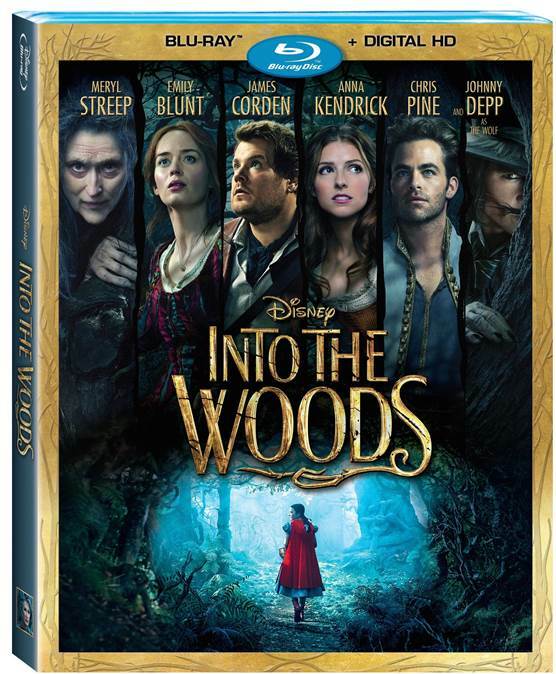 Into The Woods is set to be released on Christmas Day. In the meantime, be sure to listen to one of the songs from the movie in the video below! Let us know what you think in the comments! VIDEO: Anna Kendrick Of ‘Into The Woods’ Sings In New Released Movie Clip! 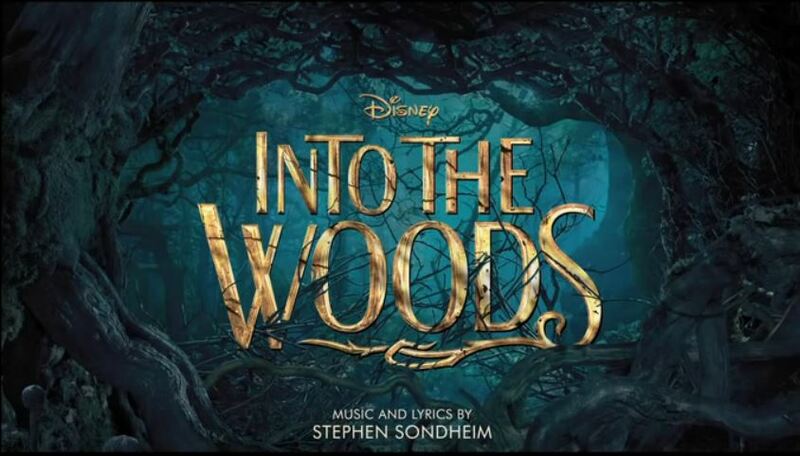 Walt Disney wants to make sure you’re continuously in the mood for the new Disney musical film, Into The Woods, as the time of its premiere draws near on December 25th! 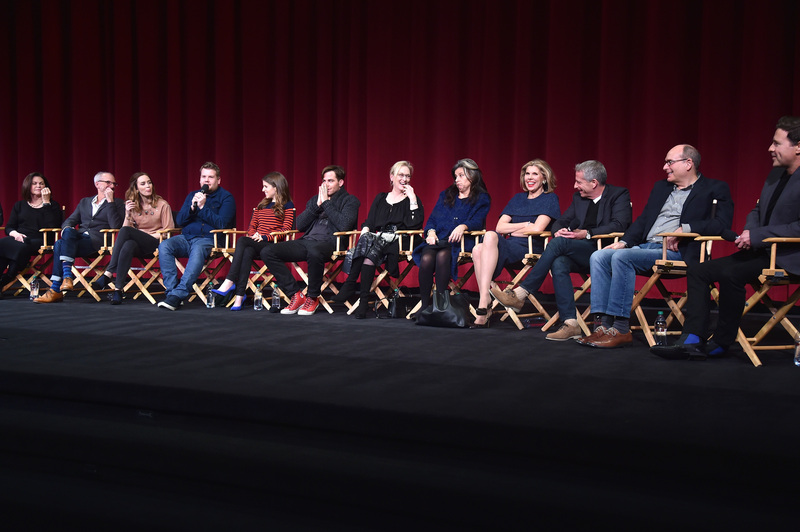 And what better way to keep you excited and anxious than a new clip from the movie? 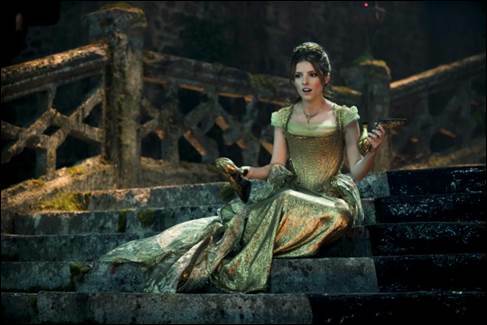 Check out a fantastic clip from Into The Woods below of Anna Kendrick singing “On The Steps Of The Palace” below!